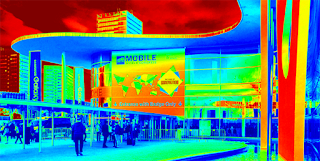 At the close of this year's Mobile World Congress in Barcelona, the GSMA said attendance surpassed the 100,000 mark for the first time in the event’s history, with nearly 101,000 attendees, up 6% over 2015. The GSMA’s Ministerial Programme, which ran along side the main event, also attracted record attendance, with delegations representing 137 countries and 31 international organizations. 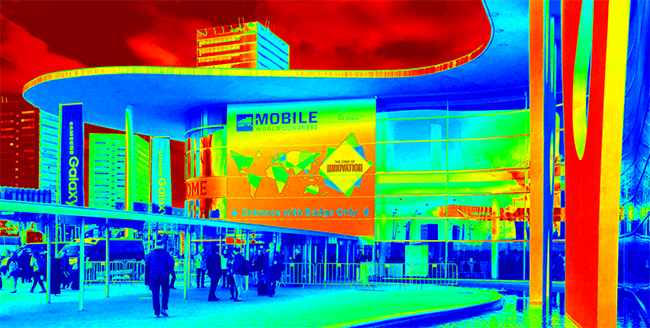 Next year's MWC will be held 27 February – 2 March 2017 at Fira Gran Via. Extremely fast 5G mmWave technology operating at 70 Gbps, and end-to-end network slicing technologies with Deutsche Telekom. 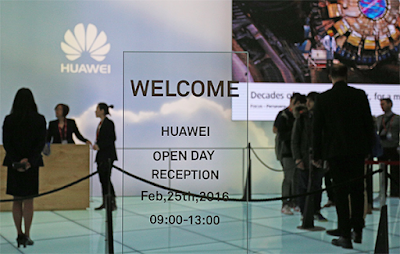 In addition, Huawei collaborated with Rohde Schwarz to demonstrate the 5G new waveform technologies and with Aeroflex, a Cobham Company, to demonstrate the 5G grant free access technologies. In terms of industry partnerships, Huawei now has 5G initiatives underway with more than 20 operators, including CMCC, Deutsche Telekom, Vodafone, NTT DOCOMO, Telefonica, TeliaSonera and Etisalat, and 10 industry partners, spanning in Asia, Europe, and North America. 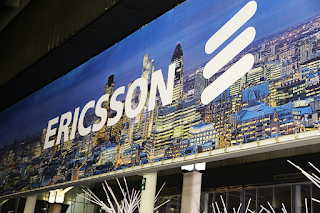 Ericsson announced the first commercial deployment of its E-band microwave radio with 5 Gbps capacity. The installation occurred in January in Mobinil's network in Egypt. Hisham Sibilini, Mobinil CTIO, said: "We hold our customers at the core of our operations. Launching this global first technology is an anticipatory move in light of our expanding customer base and its long-term sustainability. With Ericsson as our partner in Egypt, we are able to ensure the highest quality experience for our customers. It is also a demonstration of our commitment to continuously invest in our infrastructure and ensure our networks have the capacity to handle future traffic." 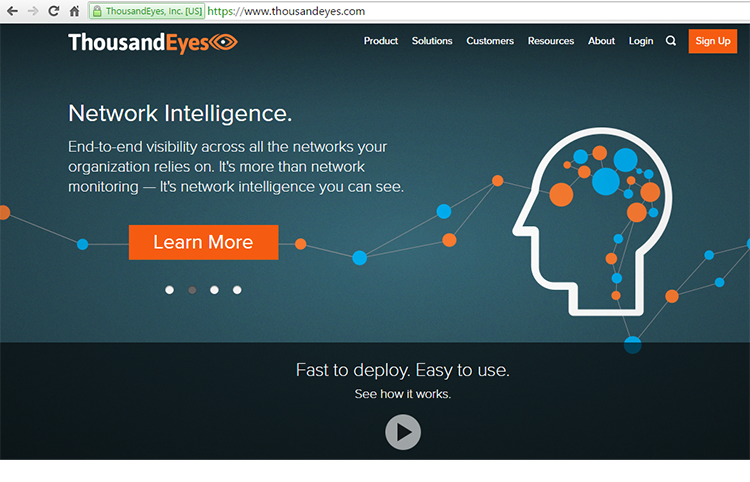 ThousandEyes, a start-up based in San Francisco, closed $35 million in Series C funding for its network intelligence solutions. 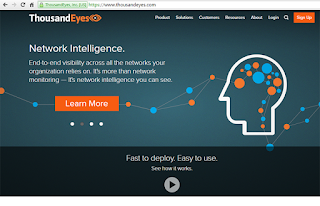 ThousandEyes is a network intelligence platform that delivers visibility into every network an organization relies on, enabling them to optimize and improve application delivery, end-user experience and ongoing infrastructure investments. The company said modern enterprises rely on third-party applications, services and infrastructure connected over networks they don't manage or control and have little visibility into. Its solution provides the ability to see their now borderless network, providing network intelligence so they can better deliver on customer service level agreements. The new funding was led by Tenaya Capital, with participation from new investor GV (formerly Google Ventures) and existing investors, including Sequoia Capital and Sutter Hill Ventures. 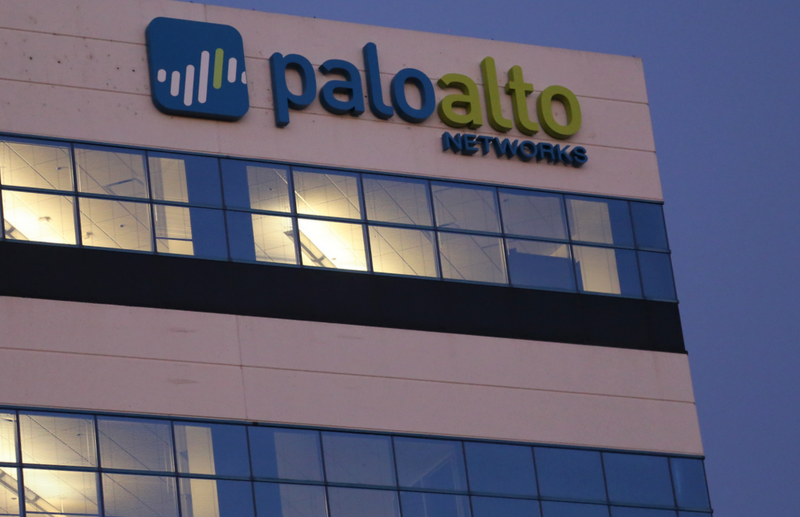 Palo Alto Networks reported record revenue of $334.7 million for the fiscal second quarter 2016, up 54 percent compared with total revenue of $217.7 million for the fiscal second quarter 2015. GAAP net loss for the fiscal second quarter 2016 was $62.5 million, or $0.72 per diluted share, compared with GAAP net loss of $43.0 million, or $0.53 per diluted share, for the fiscal second quarter 2015. “We reported strong fiscal second quarter results across all metrics, including record revenue of $334.7 million, which increased 54 percent year-over-year. We are proud to now be serving more than 30,000 customers globally who are rapidly adopting the prevention capabilities of our Next-Generation Platform to achieve superior security, simplify their networks and greatly improve total cost of ownership,” said Mark McLaughlin, president and chief executive officer of Palo Alto Networks. Palo Alto Networks also announced the appointment of Frank Calderoni to its board of directors. He also will be joining the board’s audit committee. Calderoni currently is executive vice president, operations and CFO of Red Hat Inc. From May 2004 to January 2015, he held various positions at Cisco Systems, including executive vice president and CFO.